With the new MT3 Gaiters, we've added a flexible piping along the bottom of the gaiter that conforms to the boot to ensure nothing gets in, as well as an additional adjustable strap under the foot for maximum security. 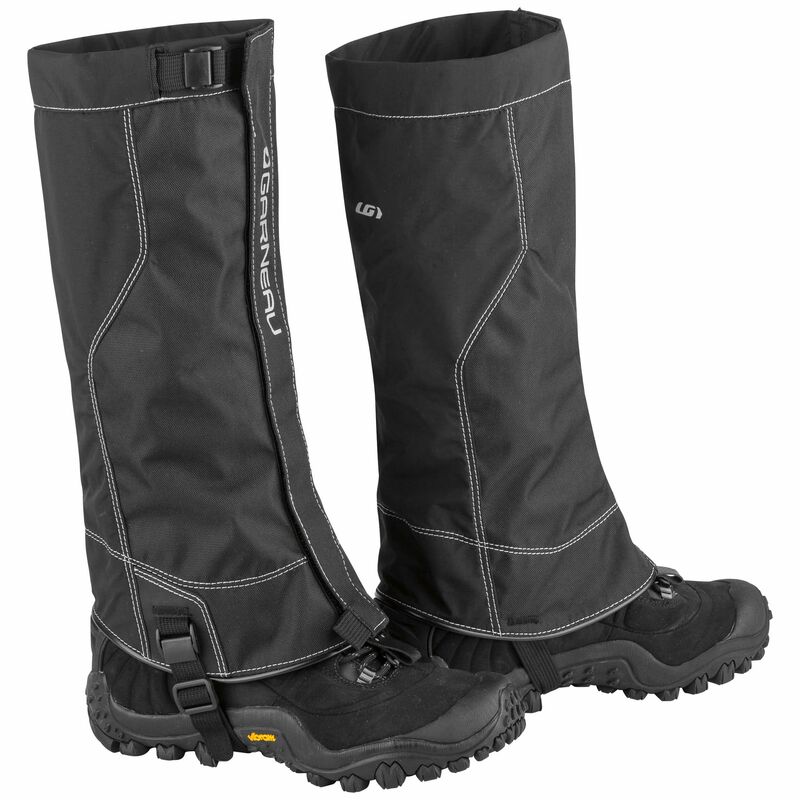 Designed to be worn in the most extreme conditions, the MT3 Gaiters cover you no matter how deep you go. The Robson MT3 Gaiter has all the features you've come to love with standard gaiters like good coverage, easy adjustability and durable fabric to keep snow out of your shoes. With the new MT3 Gaiters, we've added a flexible piping along the bottom of the gaiter that conforms to the boot to ensure nothing gets in, as well as an additional adjustable strap under the foot for maximum security. It's offered in two sizes to fit any boot. Designed to be worn in the most extreme conditions, the Robson MT3 Gaiters cover you no matter how deep you go.